DeeWorks – Bringing your ideas to life! 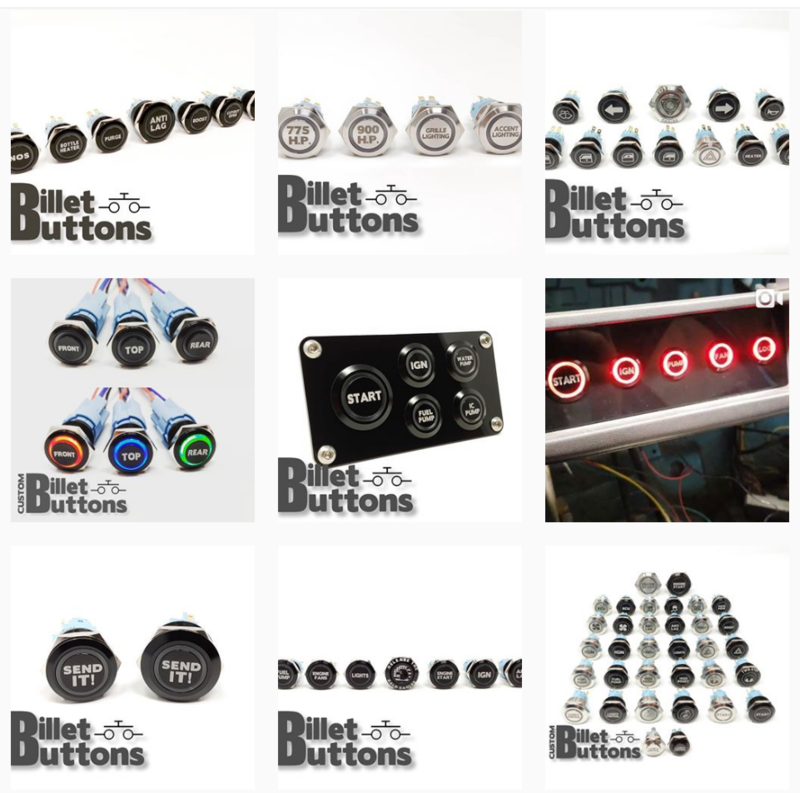 Visit www.custombilletbuttons.com for more details! I make custom CNC machined parts, custom performance parts for the automotive industry and small scale Type II Anodizing. If you have a project and want only the best looking part, I can help! To know more about the services I offer and my equipment click here. Everything that I make is listed on this site. I also have most of it listed on ebay under my store http://stores.ebay.com/deeworks2002/. There is more product added constantly under different categories as I have time to bring my idea to life. I gladly ship my products worldwide and make bulk discount of almost all my parts. International order will have to be processed manually as the automated shipping calculator is not accurate enough. 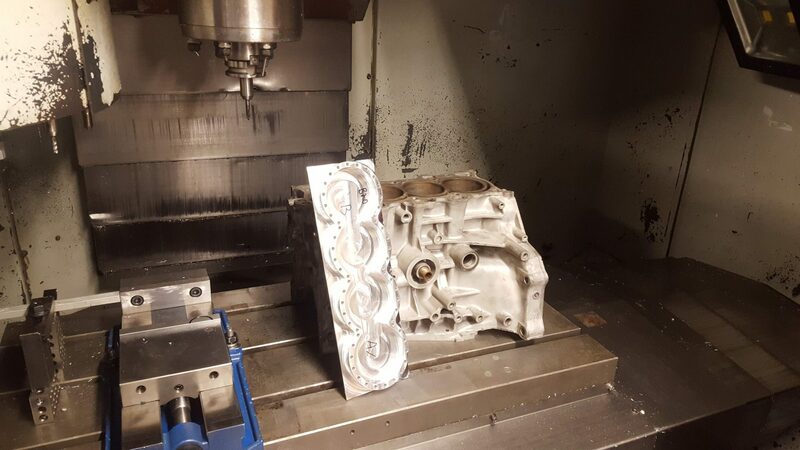 I also entertain custom machining request with fast turnaround time for prototyping and production work. Everything is done in-house. See the Services page for more information about how I could help you. I have customer from both side of the globe and strive for their complete satisfaction. All price in US funds.